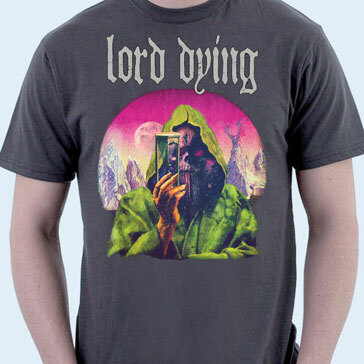 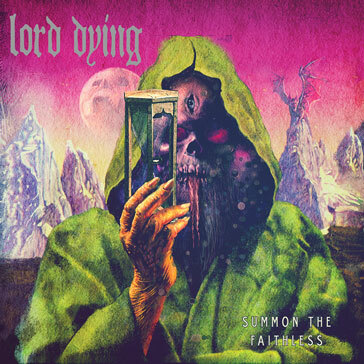 Lord Dying Poisoned Altars 12"
POISONED ALTARS is the sophomore LP from heavy metal titans LORD DYING. 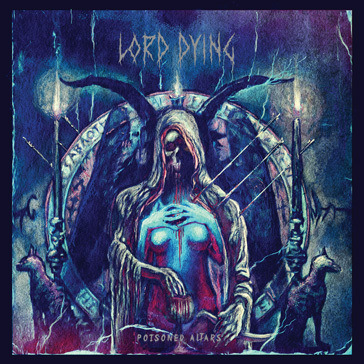 Recorded in the spring of 2014 by Joel Grind of Toxic Holocaust, POISONED ALTARS is the work of a band who spent the past 18 months grinding it out on the road touring relentlessly with the likes of Red Fang, Black Tusk and more. 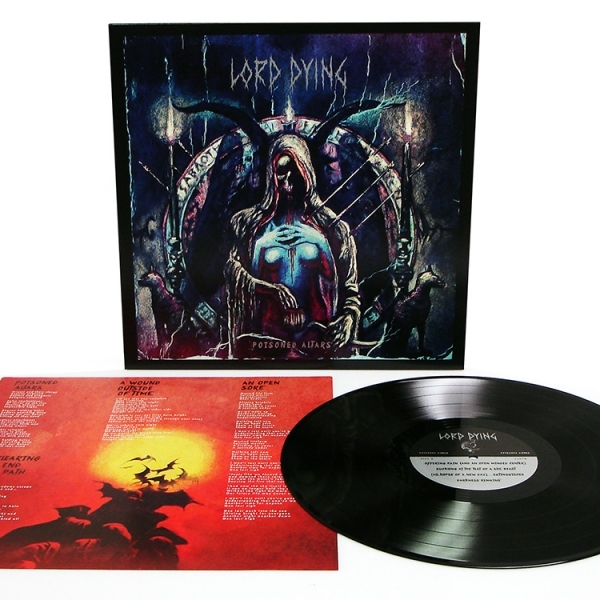 Blending the riffs and growls of High On Fire with the hammering groove of Crowbar POISONED ALTARS cements LORD DYING as one of this decade's dominant metal forces.